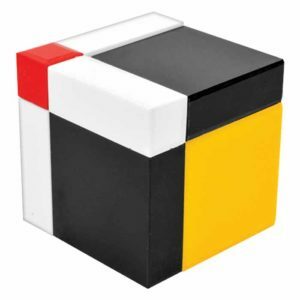 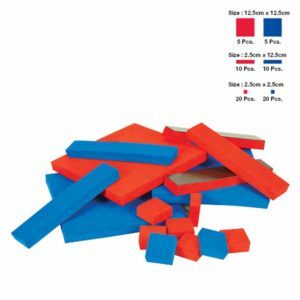 These Interlocking cubes are available in 5 colours, which are easy to connect and twist apart. 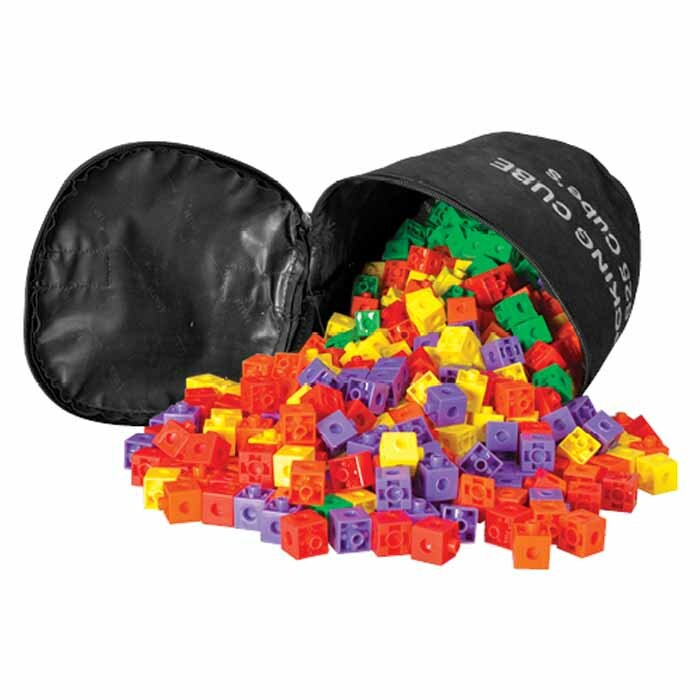 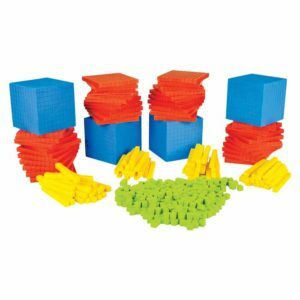 These can be used to demonstrate cubic identities, volume, and other concepts along with fun learning. 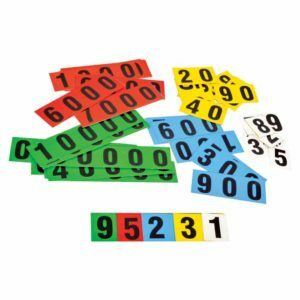 This manipulative helps students to use their creativity to derive such formulae. 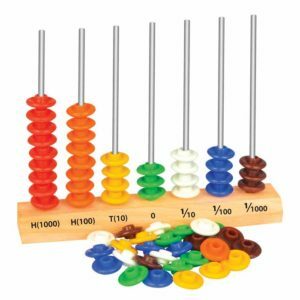 The fun way to learn the concept.